Thank you for visiting JBJ Nano Cubes - your Supplier of JBJ Nano Cube Aquariums, CO2 Equipment, Lighting, and Metal Halide and JBJ replacement parts such as Replacement Hoods, Ballasts, Bulbs and Rimless Fish Tanks. Thank you for visiting JBJ Nano Cubes - your ultimate shopping destination for JBJ Nano Cube Aquariums, CO2 equipment, lighting, and metal halide bulbs and replacement parts such as replacement hoods, ballasts, bulbs and parts at sale prices. We take special pride in offering our customers the new and used reef JBJ LED nano cubes available including pro and intermediate series of tanks. Browse our enormous selection of saltwater JBJ Nano Cube aquariums, Rimless nano cubes, and saltwater aquarium supplies such as chillers and wooden air stones. 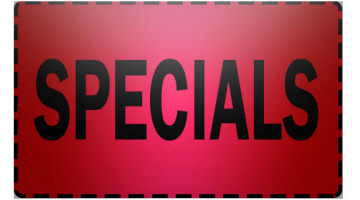 See our new AQUARIUM SPECIALS. 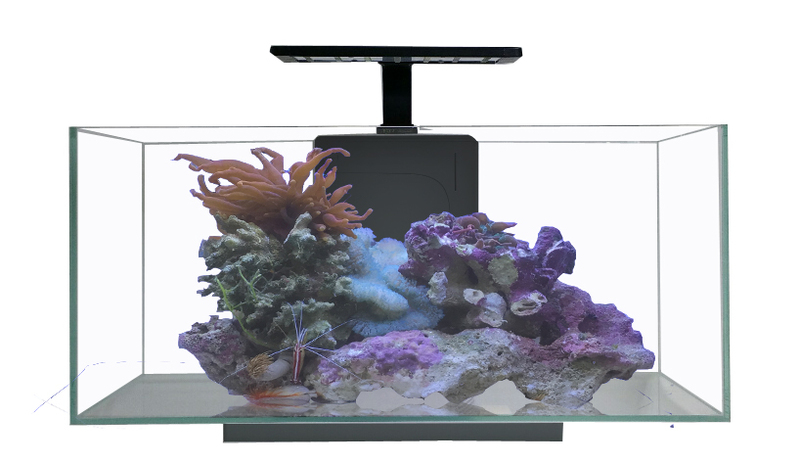 We offer aquarium cleaning supplies such as, Aquascraper, Gravel Vacs and Micron Sump Socks, as well as a variety of Ocean Pulse wavemakers that will make your reef tank like the sea. If you are working within a budget, we have inexpensive powerheads buy 2 get 1 free. 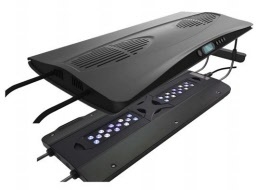 See our Trinity aquarium lighting line of high output lights on sale. 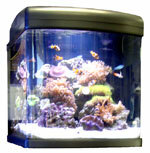 We wish you and your marine fish, corals and frags the best, and hope you have success with your reefkeeping! 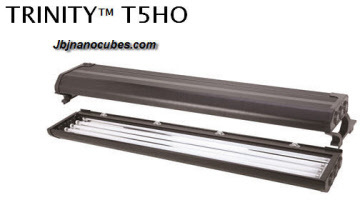 New Products: the New Transworld Aquatics Trinity Aquarium HO Lights. We have a wide selection of replacement bulbs from PC to Metal Hallide to LEDs.